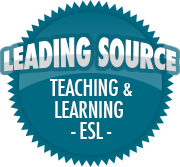 What I believe | So, You Think You Can Teach ESL? ← My New School Is Not What I Expected! This is a great post to reaffirm why you are a teacher.